In addition to teaching and playing, I also own and operate Machine Gun Studios, where I record and produce local musicians. All lessons take place in this professional recording studio, allowing me to expand the breadth of my teaching and offer instruction in recording and musical production for kids and adults alike. Studio lessons start with the basics. Students learn how to navigate software such as digital audio workstations, synthesizers, and drum machines. 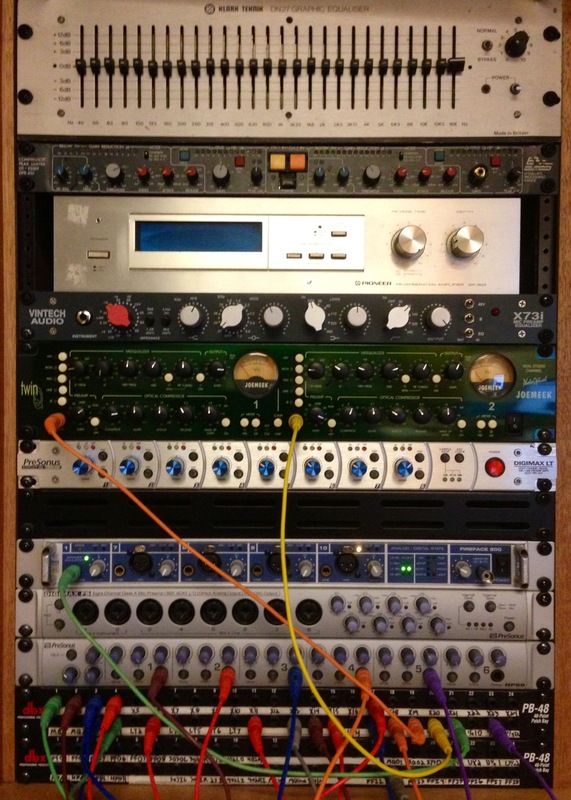 I also give them a solid understanding of the hardware involved, including microphones, compressors and equalizers. As students progress, they learn how to artfully mix complex projects that they record and produce with professional results. Students typically make a small investment in gear so they can work at home between lessons and then bring the projects to the studio for instruction time. The goal can be as simple as learning how to record a demo in your basement or as complex as developing the skills to run your own professional recording studio. As with all my teaching, lessons are tailored to the interests and skill level of the student. 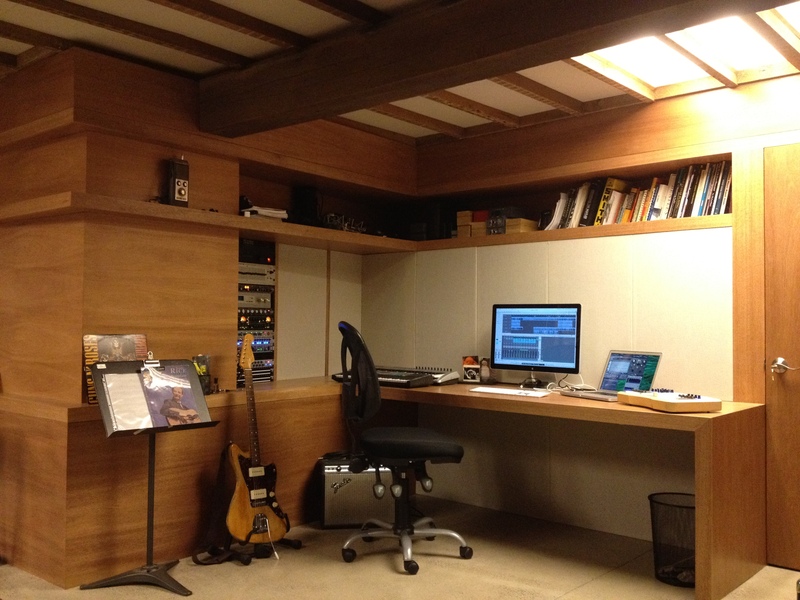 For more information on lessons in recording and production, please e-mail me here.